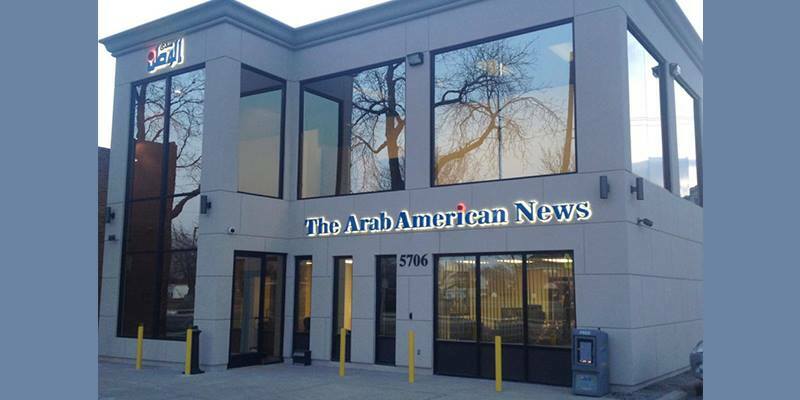 Headquartered in Dearborn, Michigan, The Arab American News has a thirty-five year history of award winning journalism. Private ownership and advertising revenue have allowed the newspaper to maintain an unwavering level of independence. This independent stance, along with our expert local, national and international political analyses, bilingual content and widespread complimentary distribution, account for our increasing success and popularity. The Arab American News serves the diverse Arab American community. 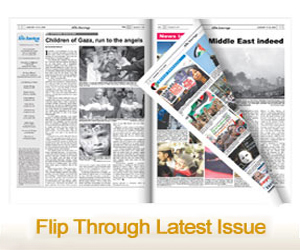 We showcase news and features from all over the Arab World, including social, political, cultural and religious themes. We also focus on the Arab American community, featuring news of interest to them as well as features about Arab American entertainers, artists, writers, politicians and business people. We survey and criticize foreign policy and give our views on how we think it should be formulated. We address new immigrants as well as third generation families. And as a reader, we welcome your opinions, your criticisms and your input. The Arab American News is the largest, oldest and most respected Arab American newspaper in the United States. The proof of our journalistic integrity is the mainstream media focus that’s been on us throughout the last three decades. The newspaper, its contents and publisher are staples in the local, national and international media.